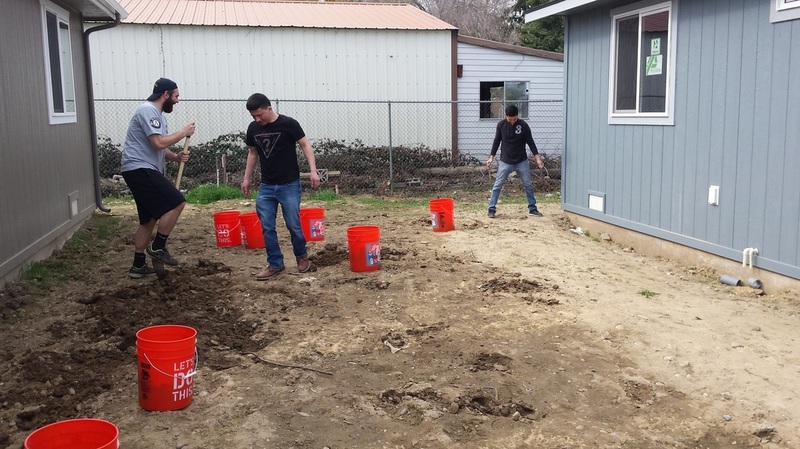 The groundbreaking for the Lovato family's home was held on December 13, 2014. 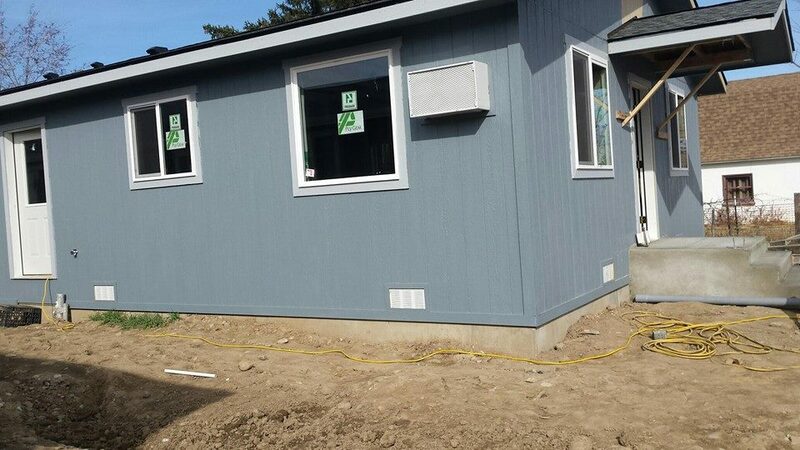 Construction on the Lovato home is set to begin in early January. 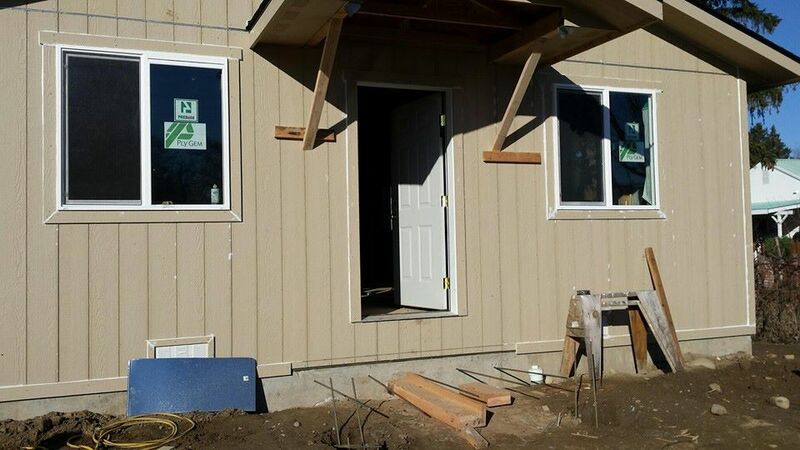 This home will be our 50th home built in the Wenatchee Valley since our inception in 1990. 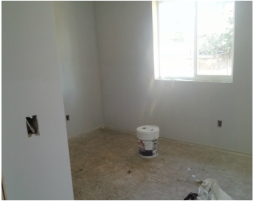 We are excited to be celebrating our 25th anniversary and completion of this home in May 2015! 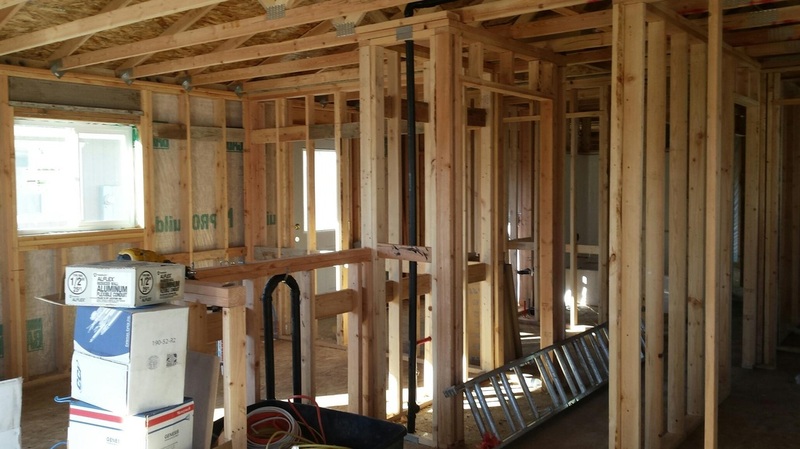 FRAMING, January 2015 Thanks to the team from CAMP, we have exterior walls! 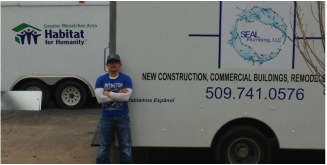 ROUGH IN PLUMBING, February 2015 Luis Amante, with SEAL Plumbing quickly completed the rough-in plumbing. Thank you! 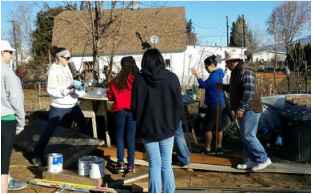 EXTERIOR PAINT, February 2015 The Student Nurses of Wenatchee and the Lovato family spent a day in the sunshine painting the exterior. 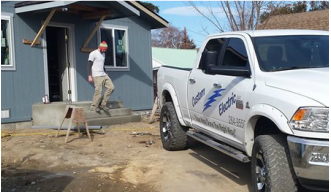 ELECTRICAL, March 2015 Thank you to all the guys at Custom Electric that got us all wired up and ready for drywall. 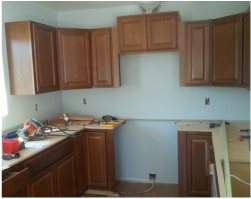 We are back on track for completion in May. 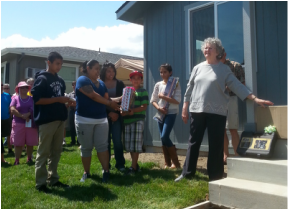 Family mentor, GlennaLee presents the Lovato Family with generous gifts from the community at our 50th home dedication ceremony. 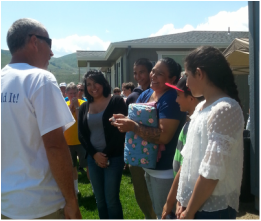 Jess presents the Lovato Family with the keys to their new home.